In context: The Six4Three files are a compilation of Facebook internal emails and memos that were recently released by the UK parliament's Digital, Culture, Media and Sport Committee. The documents outline various discussion within the company regarding monetizing user data particularly surrounding the 3.0 platform changes in 2015. Facebook denies all allegations made by the committee. Facebook has seen almost no end to public scrutiny since the Cambridge Analytica scandal. 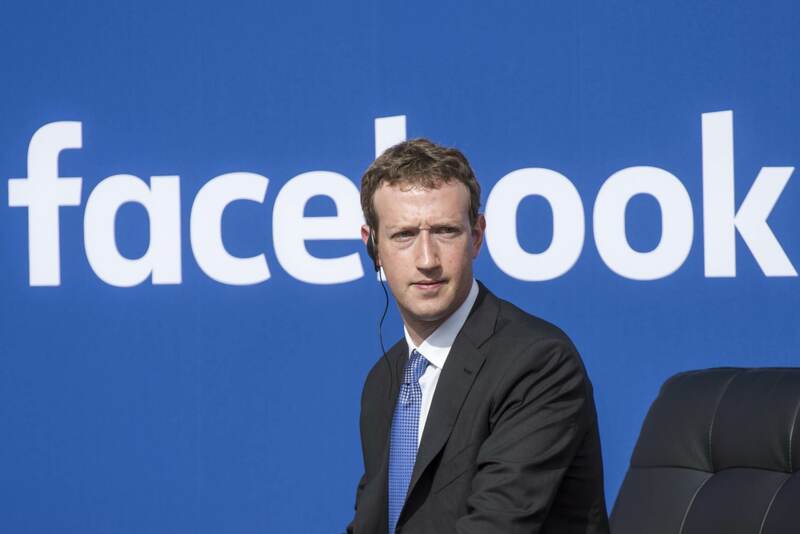 It comes as no surprise that revelations and criticisms leveled at the social media titan in recent weeks have spun the company into turmoil and had the denial machine working overtime. On Wednesday, a British parliamentary committee made public numerous damaging internal emails and documents showing that the company allowed “special access” to users’ data to partner companies like Lyft and Netflix while denying access to competitors such as Vine. "The documents were selectively leaked to publish some, but not all, of the internal discussions at Facebook at the time of our platform changes. But the facts are clear: we’ve never sold people’s data." Collins also points out emails that spelled out the collection of user call and text logs on Android devices. He claims Facebook went to great lengths to keep users from realizing such data was being collected from them. Facebook flatly denied the allegation saying that users had to “opt-in” to share their call and message logs. The company pointed out that it only used this information to improve Facebook Lite and Messenger apps' abilities to make call suggestions and rank contact lists. It says that an audit conducted this year showed that such data is not as useful after it becomes old insinuating that it no longer collects such logs. However, the company stopped short of explicitly saying that it no longer collects this information. There were four other areas that Collins expressed concerns over ranging from the valuation of friends’ data to increase FB revenues to using data collected from the Onavo VPN app. Facebook had “explanations” for them all and maintains that Six4Three only selected "some, but not all" documents and discussion in these matters. You can check out the full 250-page document dump including the DCMS’s summary at the UK parliament’s website. Facebook's response is posted in its Newsroom.